The makers and maintainers of classifications, thesauri and other tools for indexing and arranging human knowledge have to tread a delicate balance. On the one hand, they want to keep things stable as much as possible; users are annoyed if major changes are made too often, particularly if it means that hapless librarians have to come in at inconvenient hours and move the books around. On the other, there must be a responsiveness to changes in the intellectual world which these tools represent, or they will soon decline to irrelevance. 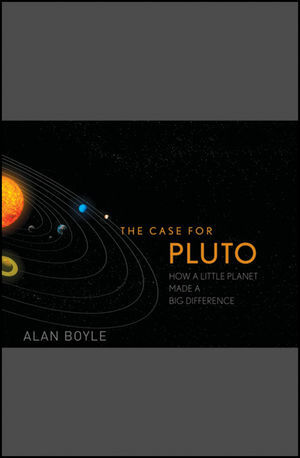 A new book, Alan Boyle’s The case for Pluto (Wiley, 2010) gives an interesting and accessible account of one such recent and dramatic change. Pluto, the nineth planet of our solar system, was recently summarily downgraded in status to being something less than a planet. In the course of describing this issue, Boyle gives an insight into the intellectual ferments, academic turf wars, and political (in all senses) debates, which underlie such changes in seemingly dry terminology and taxonomy issues, such as ‘what makes a planet a planet’? Pluto was discovered in 1930. Calculations of the orbits of the other planets suggested that there might be one or more extra planets still be found. 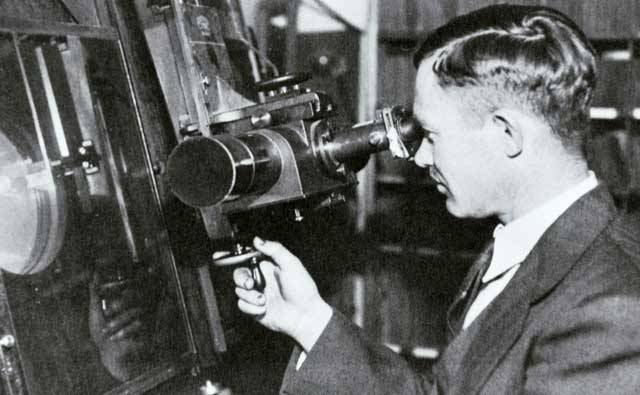 It was spotted from a lengthy and painstaking manual comparison of photographic plates by Clyde Tombaugh, a farm boy from Kansas, working at the Lowell Observatory to earn the money to pay for a college degree. From the first, it was obvious that Pluto was an odd sort of planet. It is much smaller than any other, and its orbit is far from the norm. 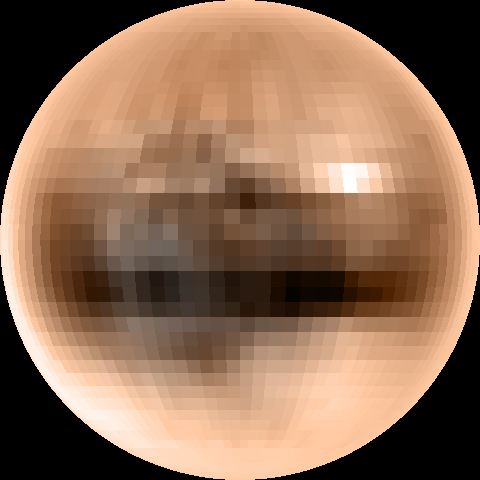 However, the final objection came when it was found in the 1990s, using computer-aided technologies to greatly speed up the sort of techniques that found Pluto in the first place, that it is merely one of many similar small planet-like objects in what has come to be called the Kuiper belt. Nor is it even the largest. Eris, discovered in 2005 (and originally unofficially named Xena, after the warrior princess) is bigger, and is possible that still larger ‘mini-worlds’ remain to be found in the outer solar system. Ultimately, in 2006, the International Astronomical Union, after considerable in-fighting, voted for a new definition of a planet within the solar system; essentially a roughly round body in orbit around the sun with sufficient gravitational force to have removed other objects from its orbit. This reduced Pluto to the status of a ‘dwarf planet’, on a par with many other similar bodies, and not a really a planet at all. What a come down from its status as one of the Nine Planets, their names memorised by generations of school children, often with the aid of mnemonics such as My Very Excellent Mother Just Served Us Nice Pizza. What is interesting about this is the variety of views what appeared as to how the concept of ‘planet’ should be considered. These have consequences for the ways in which classifications, thesauri and the like respond to changes in intellectual structures. There was a major debate between astronomers and planetary scientists. The former group are primarily interested in mathematical analysis of the dynamics of bodies, and their gravitational effects and consequences; for them, Pluto is too small and dynamically insignificant to be a planet. The latter regard a planet as anything that is large enough to have interesting things like geological processes, surface features, and weather; Pluto, which is believed to show seasonal variations, is, for them, definitely a planet. There is also a difference between those who regard the definition of the planet concept as being primarily a means of categorising the known worlds of the solar system, and those who think it should be sufficiently robust to categorise the worlds now being discovered around other stars. 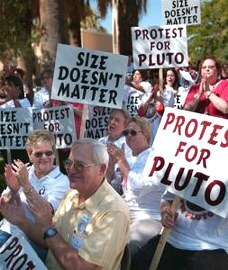 The Pluto debate also had some political and emotional aspects. Pluto was the only (former) major planet discovered by an American, and there was some feeling in the USA that an American discovery was being somehow belittled by the rest of the world. And the IAU must have been startled to see that its arcane deliberations were leading to ‘save Pluto’ demonstrations, and many angry letters from those who ‘loved the little planet’. The library/information community somehow has to make sense of this kind of debate, and change in the meaning of concepts, and does so in various ways. The Dewey classification has adapted to the formal change in Pluto’s status. 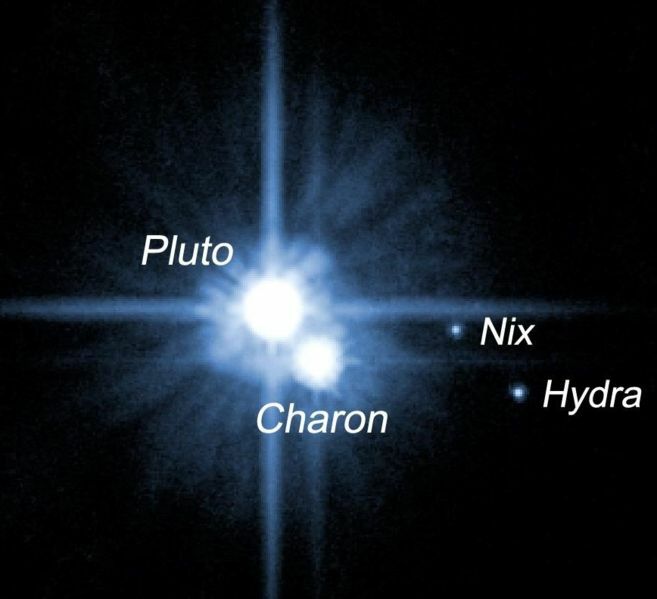 In the 20th edition, Pluto was a planet in its own right at 523.482 , alongside Neptune as ‘trans-Uranic planets’. By the 22nd edition, it had been relocated to 523.4922, no longer in the hierarchy under planets, but under ‘Kuiper belt objects’. The Astronomy Thesaurus, constructed well before the brouhaha of 2006 neatly avoids the tricky issues, by the simple expedient of not including any specifically named bodies. The terms PLANTS and DWARF PLANETS are included, but not defined, and the relationship between the concepts is not spelt out. There is, I suppose, no right answer. The case of Pluto shows the problems afflicting the information specialist in trying to make keep up with changing intellectual landscapes, while keeping reasonable stability for collection organisation; and the need for a good understanding of the subject matter to do so sensibly.